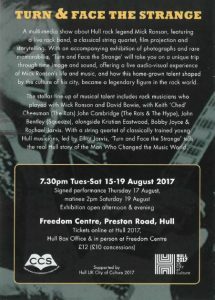 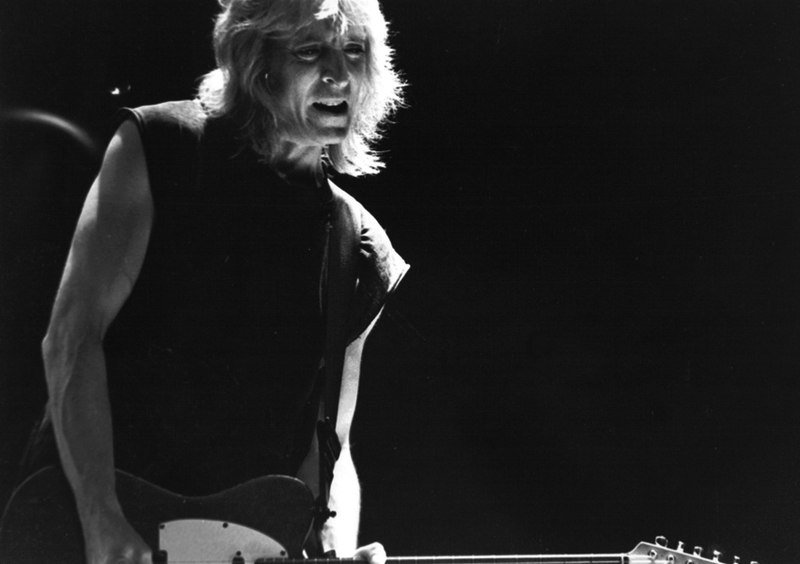 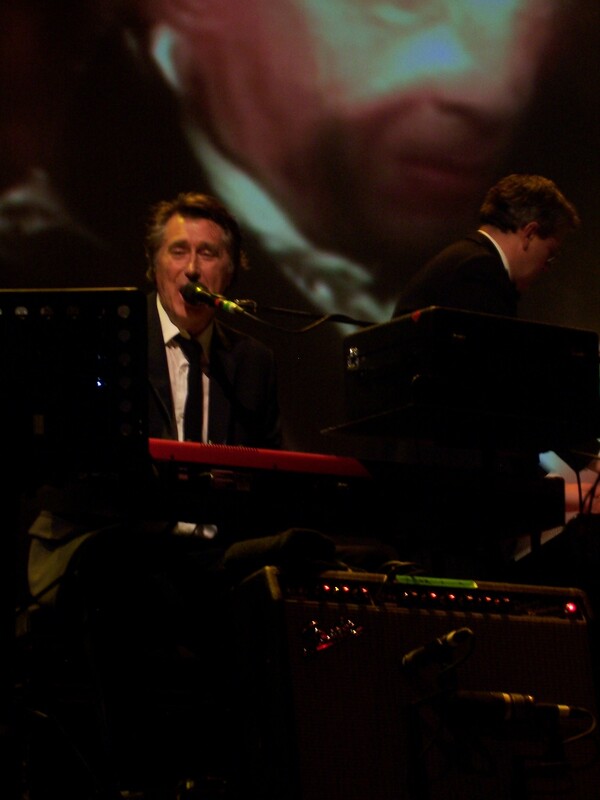 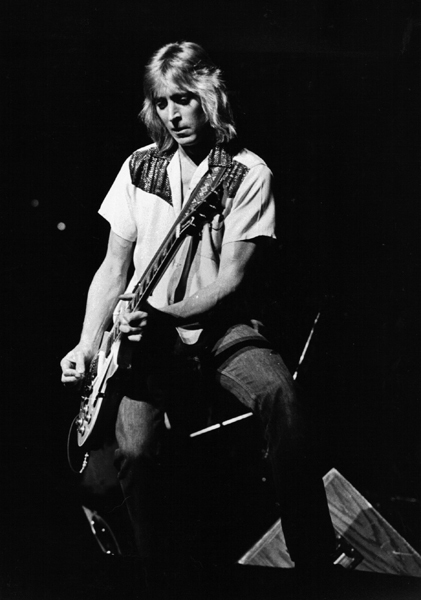 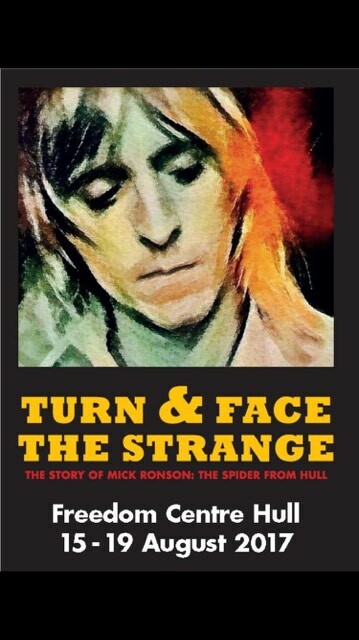 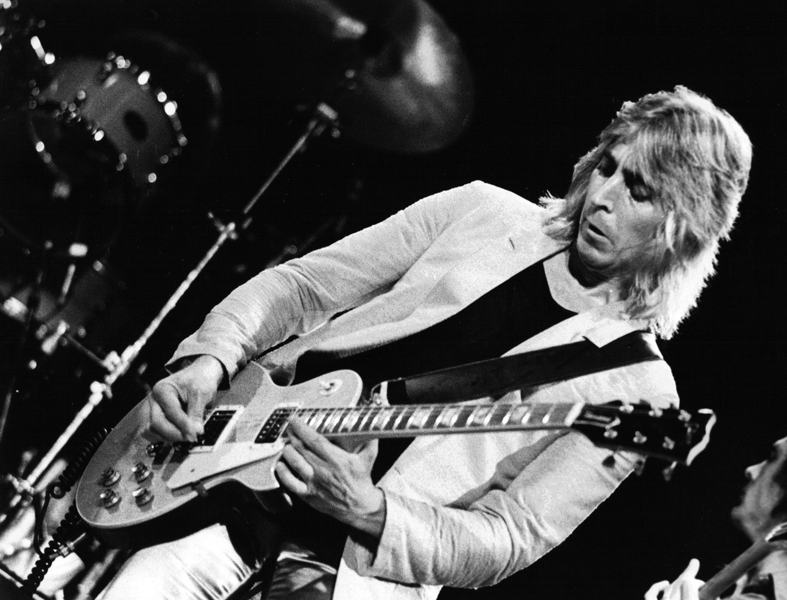 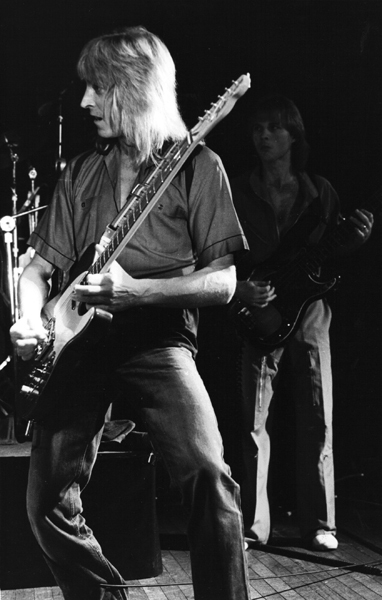 Hull celebrates Mick Ronson all week during the ‘Turn & Face The Strange’ celebrations next month at Freedom Centre. 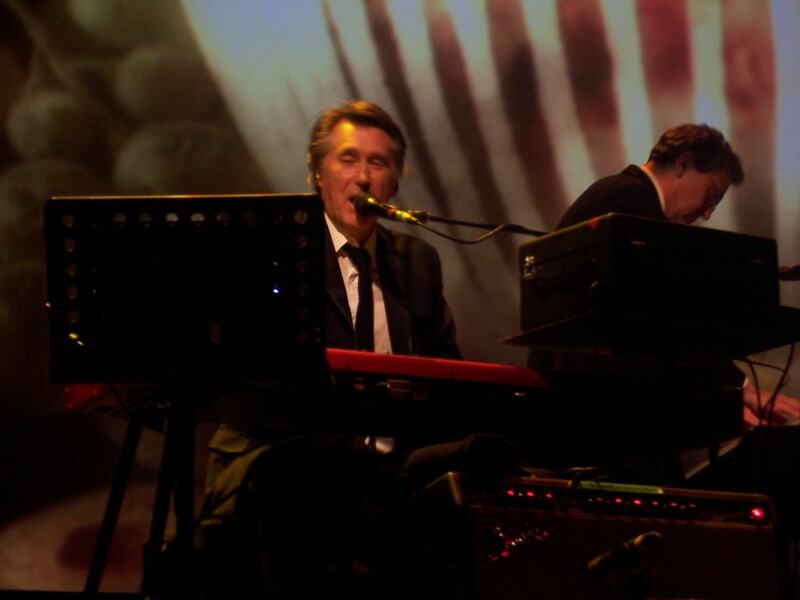 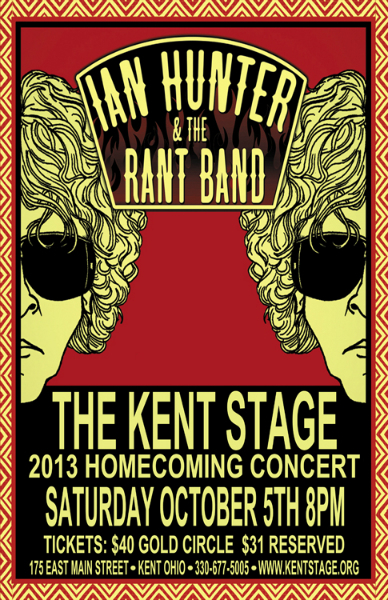 Do not miss this opportunity to see, hear and experience the show that will honor the music and the life of our man Ronno. 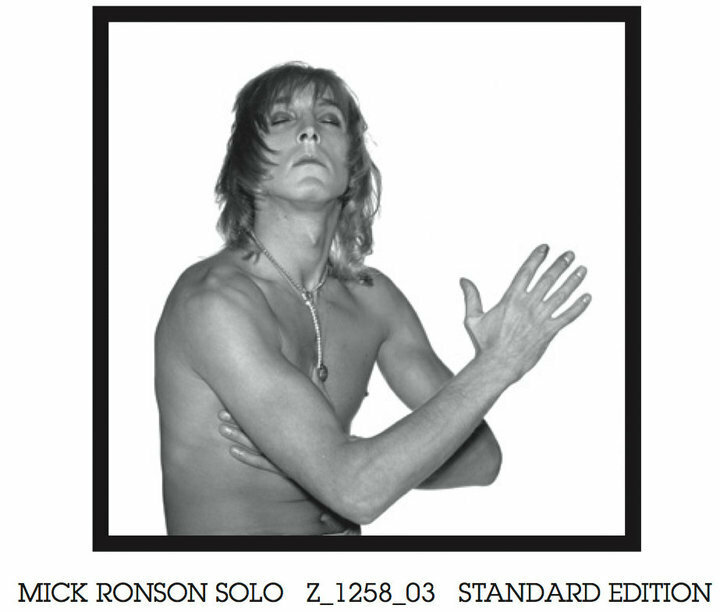 Click on the images to zoom in on all the action you might expect. 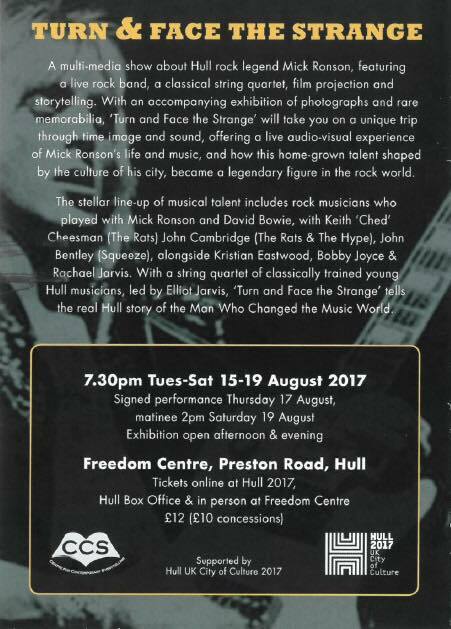 Congratulations Hull and kudos to everyone involved with this extraordinary event that promises to overflow with soul love. 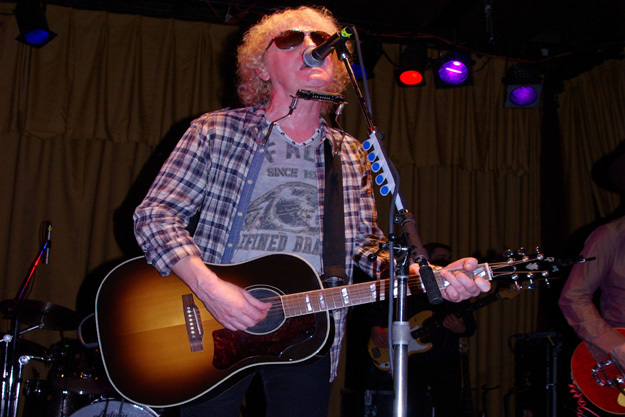 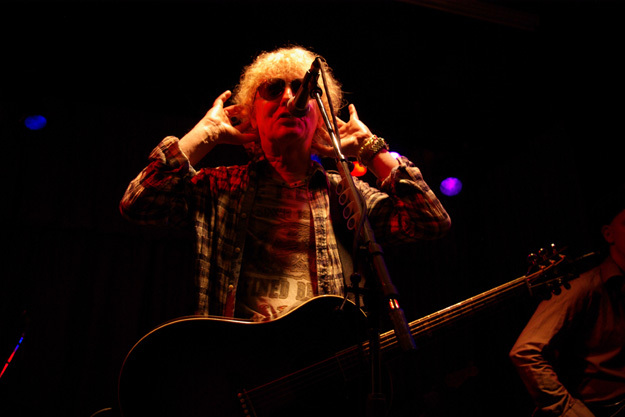 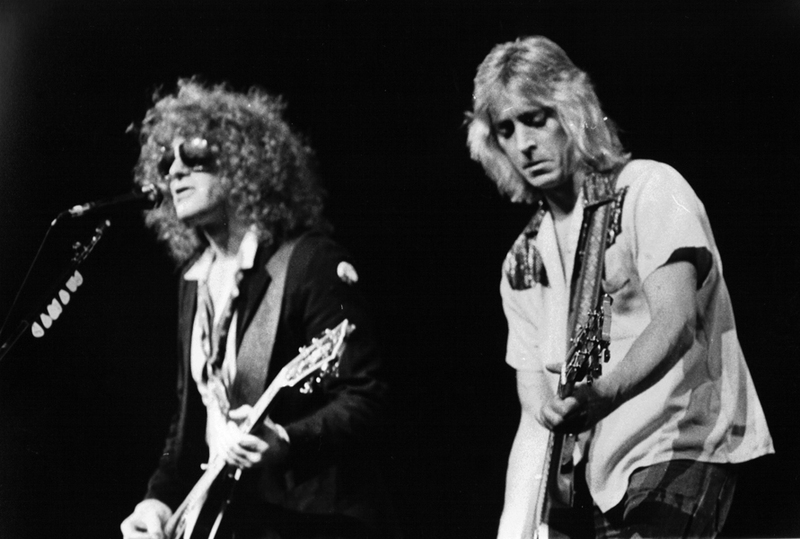 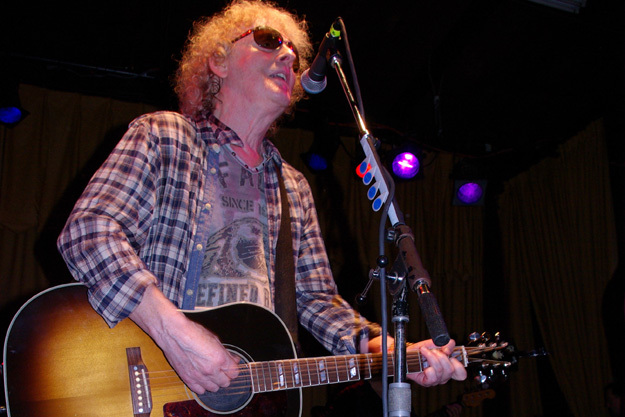 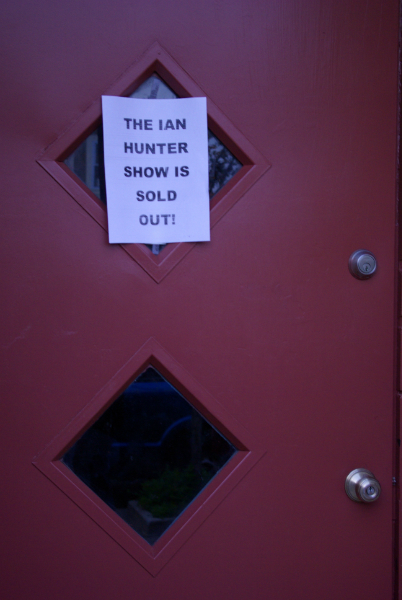 Ian Hunter And Rant Band On Tour Now!